“The Tough” by Marcin Polar and “Acid Rain” by Tomasz Popakul will have their international premieres at one of the most important international film events, the famous Sundance Film Festival, founded by Robert Redford. The viewers of the Krakow Film Festival will watch them as soon as in May! The Sundance Film Festival is the largest annual independent film festival in the USA and one of the most important festivals in the world. The upcoming edition is held from the 24th of January to the 3rd of February, 2019, and there are two Polish productions in the short film section. “Being included in the prestigious selection of the Sundance festival is always a great success of the film-makers. We are even more happy about the fact that Polish films go there relatively often,” emphasises Katarzyna Wilk, the director of the KFF Sales & Promotion agency, responsible for the international promotion and distribution of both films. “In the short film competition at the Sundance, only several dozen films from among over ten thousand entries from all over the world will be shown”. 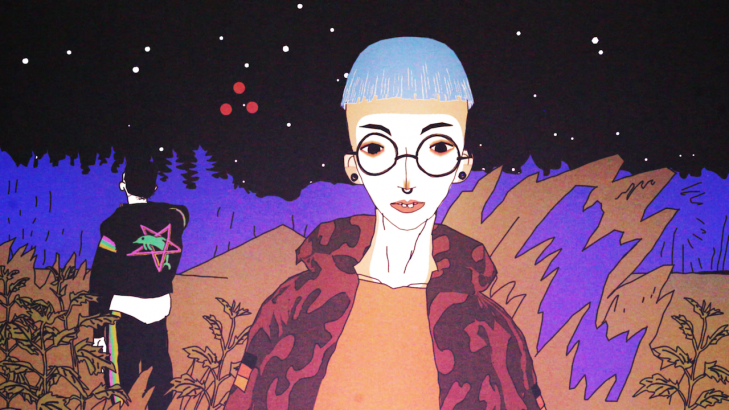 The first Polish film is the animated film “Acid Rain” by Tomasz Popakul, the protagonist of which, Młoda, runs away from home, as far as possible from the grey reality of her little town, located somewhere in Eastern Europe. This is how she meets Chudy – a little-unbalanced freak who lives in a camper and spends all days on his not necessarily legal errands. Their road together leads them into increasingly weird areas. It is worth adding that this is the second animated film by Tomasz Popakul that was invited to the Sundance. Last year, the viewers could watch the film “Black” there. The film’s producer is Animoon and the National Film Archive – the National Audiovisual Institute. 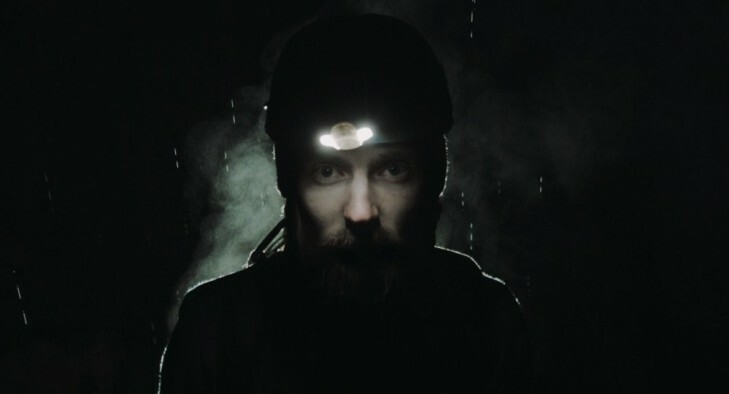 The second Polish production, which will be shown in the short film section, is the documentary film “The Tough” by Marcin Polar. The eponymous “Tough” carries a lot of meanings: defiant, vicious, resistive, relentless, strong, resilient, cold, hard. There was a reason why the film’s protagonist called his discovery just like this – it is a place which he has to face and whose every feature he can feel quite tangibly and literally on his own skin. It arouses his imagination and in this way pushes him forward in an uncouth and obsessive way. Step by step, the camera participates, together with him, in the exploration of the places hitherto unknown to humankind, which offer increasingly stronger resistance against the delicate human substance. The film’s producer is the Munk Studio, and the co-producer is the LeLe Crossmedia Production. In recent years, Polish short films have already featured at the Sundance festival many times. They were also awarded. In 2015, “Object” by Paulina Skibińska won the Short Film Special Jury Award for Visual Poetry, in 2013, “The Whistle” by Grzegorz Zariczny won the Grand Jury Prize, and in 2011, “Out of Reach” by Jakub Stożek won the Honorable Mention. The 59th Krakow Film Festival is held from the 29th of May to the 2nd of June, 2019.